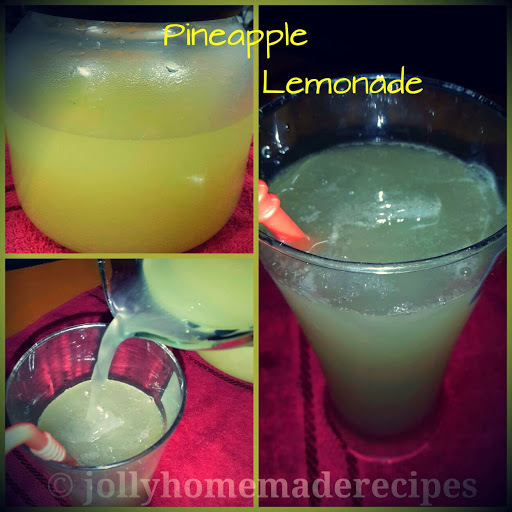 Pineapple Lemonade is perfect refreshing drink for every season. This pineapple lemonade is such a fun twist on traditional lemonade, with the perfect combination of tanginess, slightly-sweet, a tropical goodness with energizing flavor, which I am sure you and your family really liked it !! Me and my family really liked it very much. 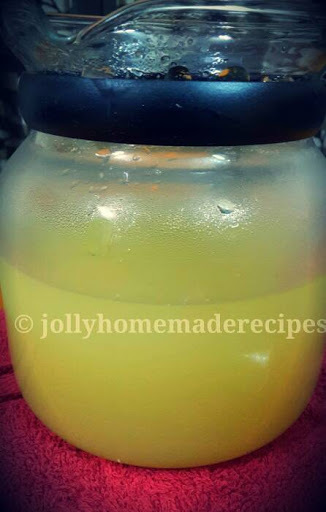 This is pure homemade style, no preservatives included, I always prefer to prepare homemade drinks as compare to buy it from market one. 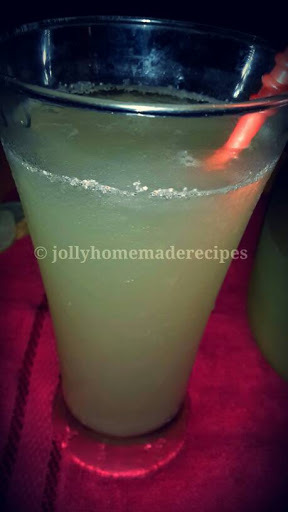 But If you’re serving this drink for a party or just want to liven up a night, this lemonade is great when spiked with gin or vodka or soda also. 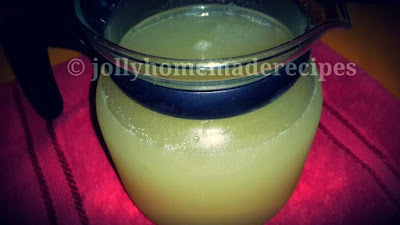 Is there any better way to quench your thirst with a chilled refreshing glass of cool pineapple drink in any season.. 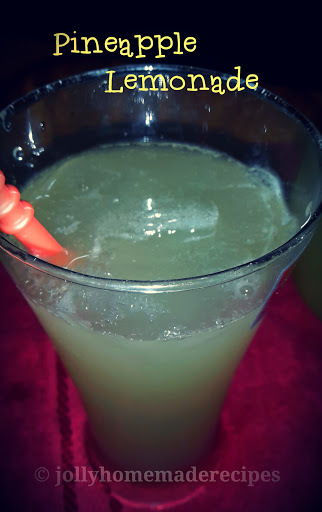 Refreshing and cool pineapple with a splash of lime, sugar and addition of lemon is the perfect drink to enjoy on a hot summer day. It is so simple to make. 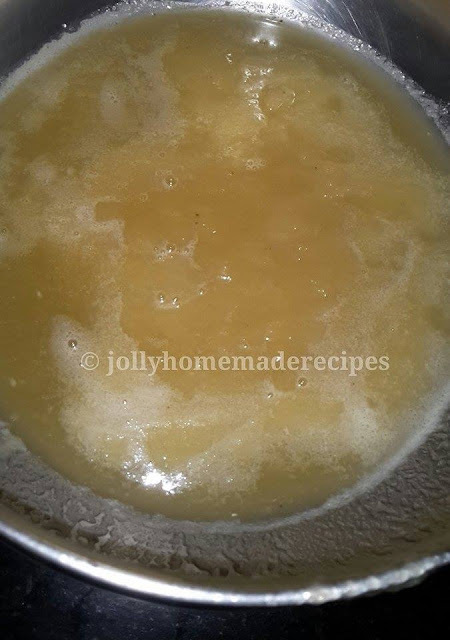 This is one of the easiest homemade cool drink recipe. This is really delicious and energetic drink. 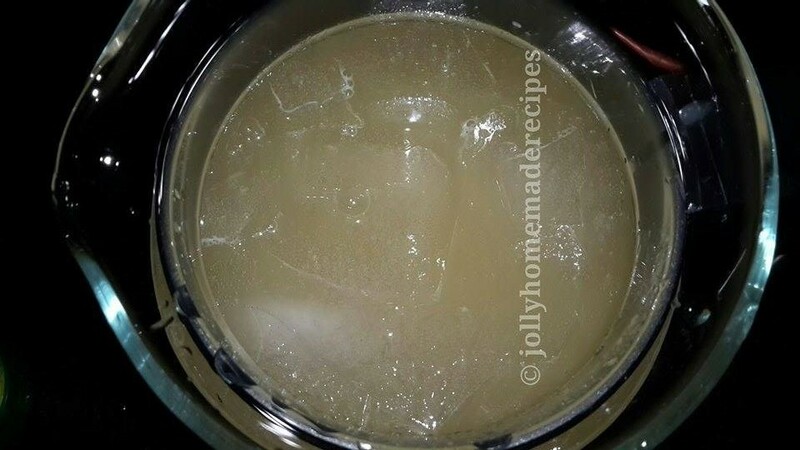 This is one of my favorite drink because it is easy and take very less time to make. You can make end number of cool drinks at home like Orange Mocktail, Rose-Mint Delight Mocktail, watermelon smoothie, beetroot squash, Cucumber Lemonade , Virgin mojito, guava punch and many more !! 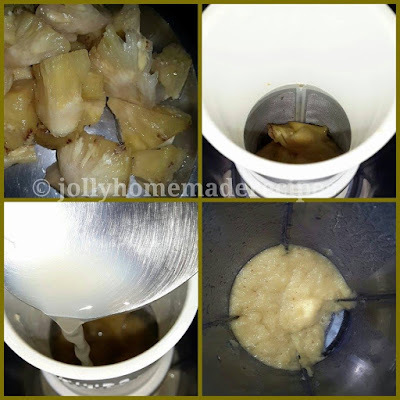 Let's start to make this easy and quick recipe of pineapple lemonade with simple step-by-step process with photos. 1. Cut up the pineapple into dices and mash it well in a grinder, with adding sugar and lime juice in it. 2. Strain the mashed pineapple pulp into another bowl. 3. 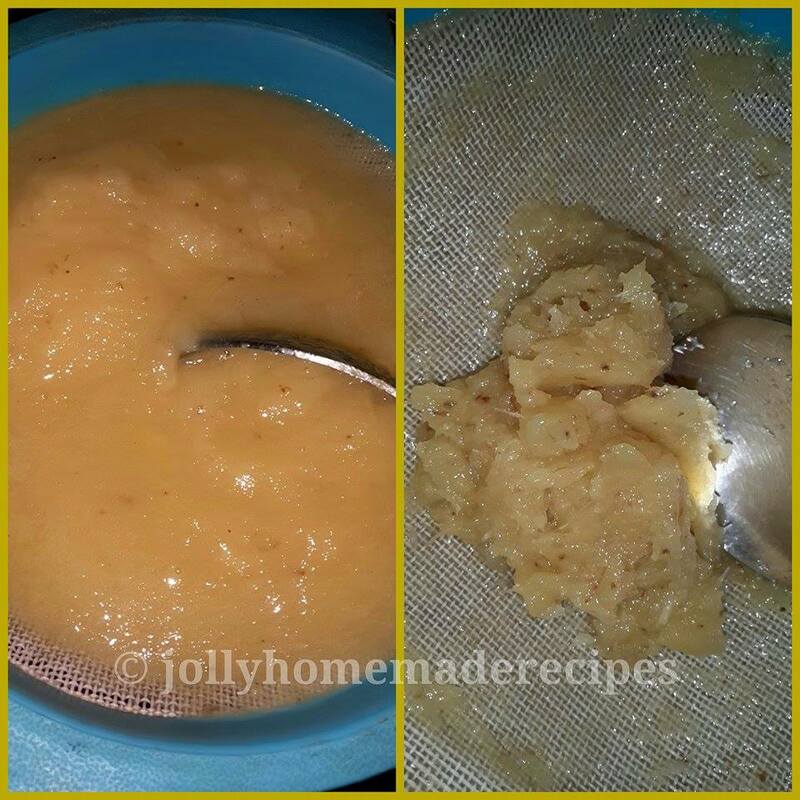 Spoon your above fruit drained pulp into your pitcher and add the rest of the ingredients altogether. 4. Stir well and serve your drink chilled with ice cubes and fresh pineapple slices.